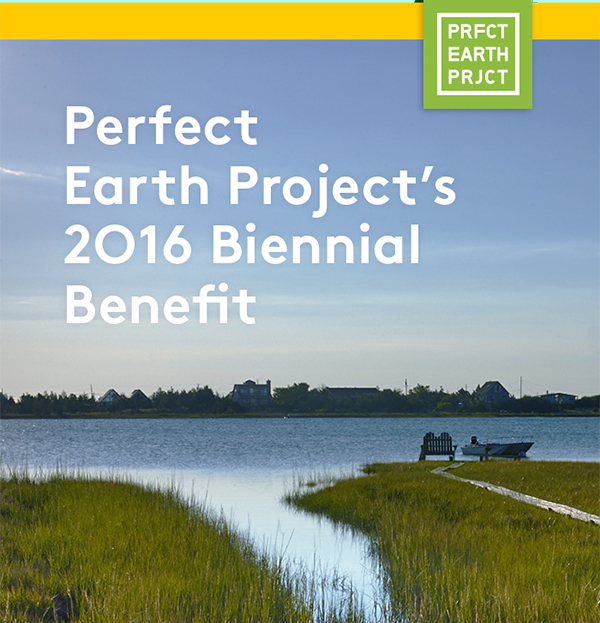 Founded in 2013, Perfect Earth Project (PEP) promotes toxin-free land management around the world, raising consciousness about the dangers of synthetic, toxic, lawn and garden chemicals to humans and the environment, and educate homeowners and professionals in nature-based techniques that provide beautiful, safe results. Their Biennial Benefit is happening this Saturday, Sept.3, hosted by Isaac Mizrahi. Read more and get tickets here.